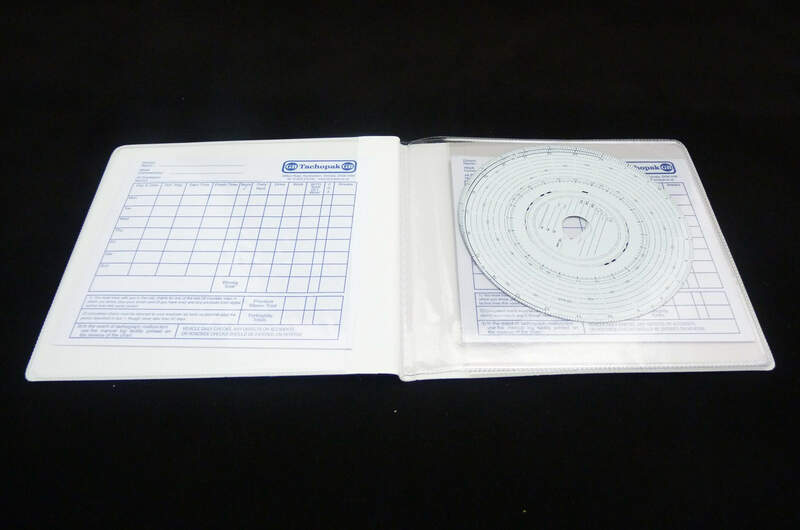 Three plastic pockets to keep your charts safe. 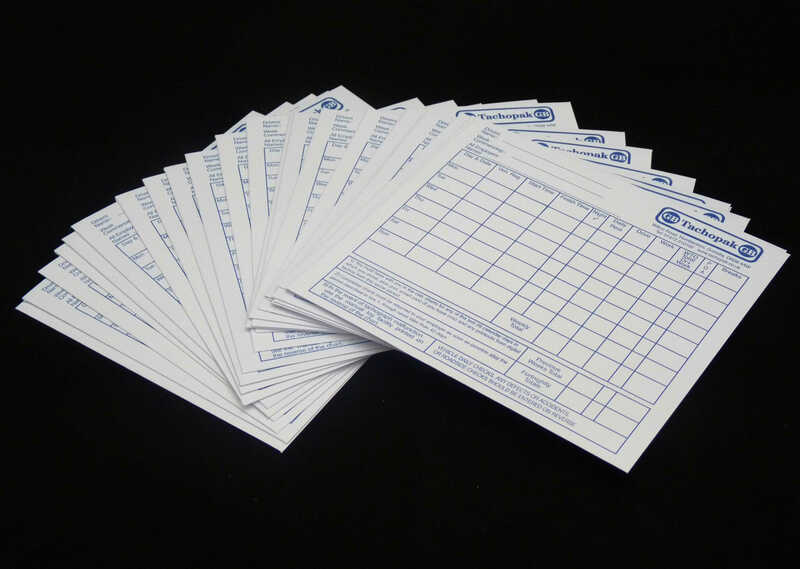 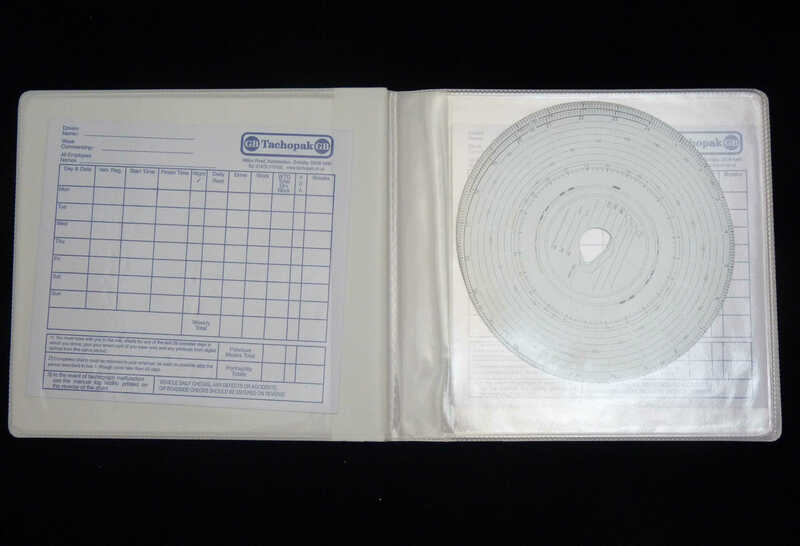 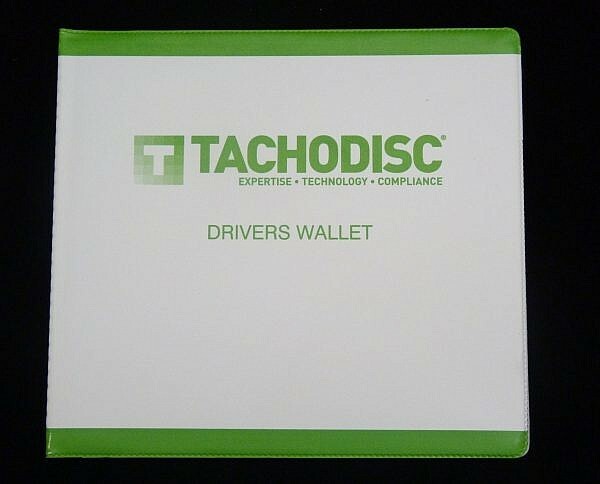 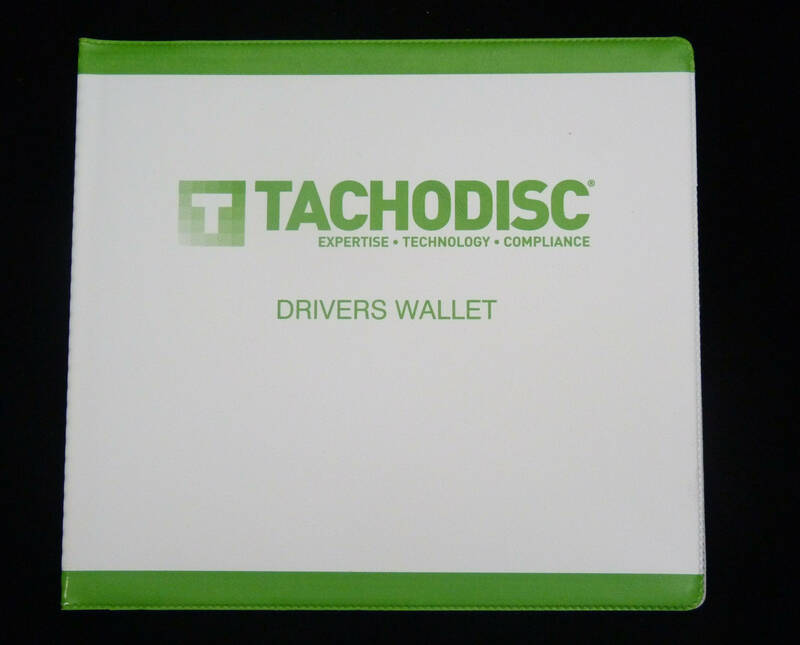 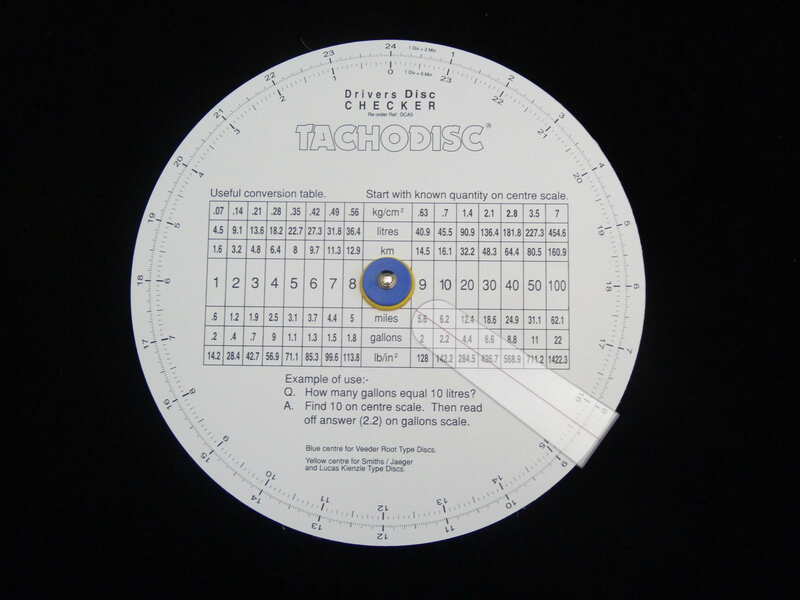 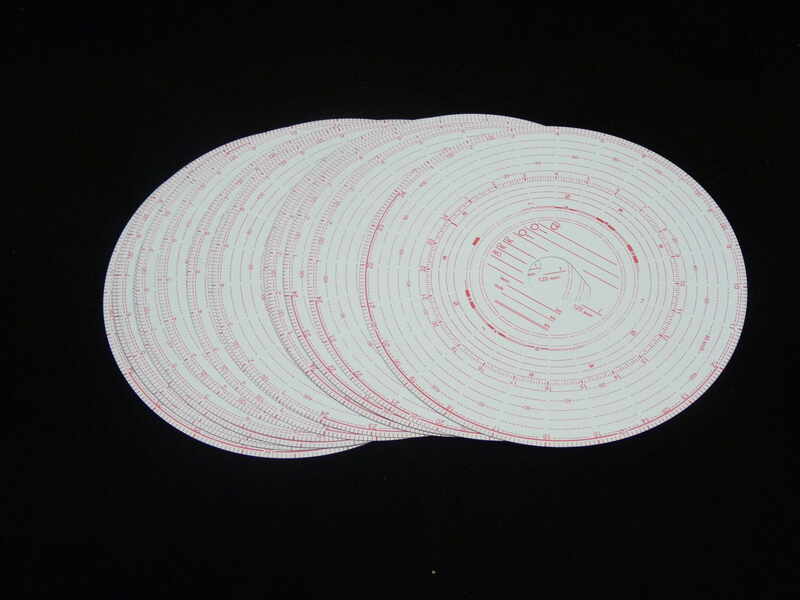 Drivers tachograph wallet. 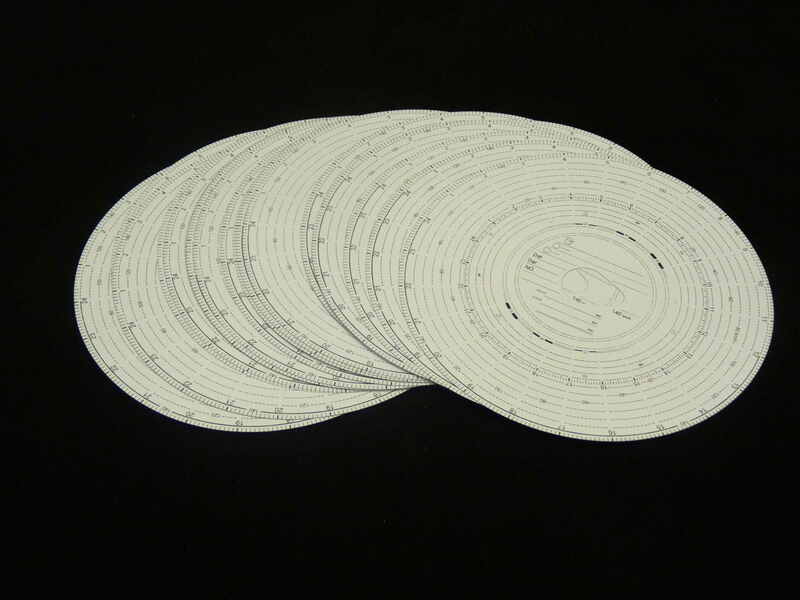 3 plastic pockets to keep your charts safe.